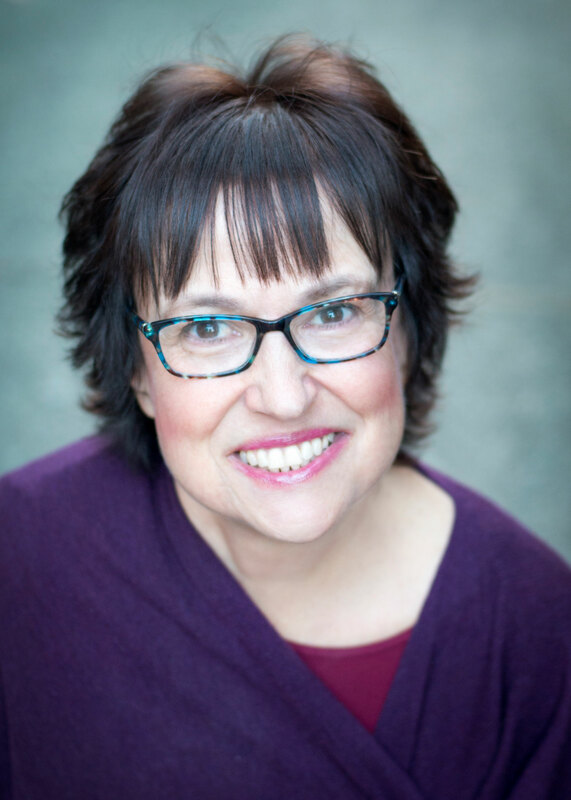 Melanie Greenberg, PhD is a practicing psychologist, author, speaker, and life/business coach, with more than 20 years of experience as a clinician, professor, and researcher. A recognized expert on stress management, and health and relationship challenges, she draws on neuroscience, mindfulness, and positive psychology in her work, blending science with mindful wisdom and heart-based compassion practices. Melanie seeks to educate, support, heal, and inspire her clients helping them to realize their full potential. She is the author of The Stress-Proof Brain (New Harbinger) – an Amazon bestseller in Neuropsychology, Stress-Management, and Health. She also writes The Mindful Self-Express blog, which has over 8 million pageviews, for Psychology Today. Melanie has delivered talks and workshops to national and international audiences, businesses, non-profits, and professional organizations such as the American Psychological Association and The Bay Club, A popular media expert, she has been featured on CNN, Forbes, BBC radio, ABC News, Yahoo, Lifehacker, and the Huffington Post, as well as in Business Insider, Self, Redbook, Women’s Health, Men’s Health, Fitness Magazine, Women’s Day, and Marie Claire. She has also been interviewed on numerous radio shows and podcasts. With almost 50,000 followers, Melanie was named one of the 30 Most Prominent Psychologists to follow on Twitter by the British Psychological Association. drmelaniegreenberg.com. Melanie Greenberg, PhD is a practicing psychologist, author, speaker, and life/business coach, with more than 20 years of experience as a clinician, professor, and researcher. A recognized expert on stress management, and health and relationship challenges, she draws on neuroscience, mindfulness, and positive psychology in her work, blending science with mindful wisdom and heart-based compassion practices. Born in South Africa, Melanie went through substantial life transition and overcame many obstacles, experiences that have fueled her entrepreneurial spirit, strong work ethic, and passion for psychological growth and healing. She is an original thinker who loves to challenge, inspire, and motivate. Melanie has a busy clinical practice in Mill Valley, CA where she sees individuals, couples, and families. 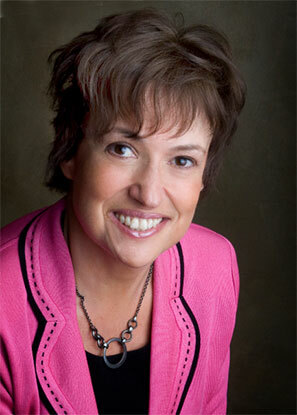 Her areas of specialty include anxiety disorders, trauma, relationship issues, health psychology, and life transitions. A highly experienced therapist, she helps clients overcome insecurity, fear and anxiety, avoidance, and dysfunctional attachment patterns so they can live more authentic, confident, connected, and fulfilling lives. As a coach, Melanie helps clients address thought processes and behavior patterns that interfere with happiness and success. She teaches emotional intelligence, mindfulness, self-compassion, and communication skills, and helps clients manage stress and emotional triggers, and clarify passions, mission, personal strengths and challenges, and core values in life and work. Her clients include entrepreneurs, small business owners, executives, and managers. 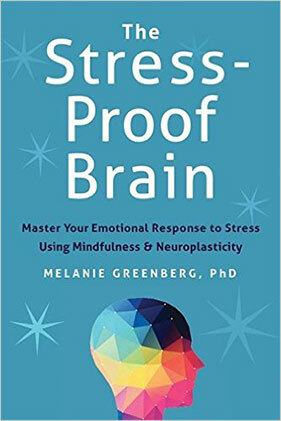 Melanie is the author of The Stress-Proof Brain (New Harbinger, 2017) – an Amazon bestseller in Neuropsychology, Stress-Management, and Health. She writes a popular blog – The Mindful Self-Express – which has more than 8 million pageviews, for Psychology Today. She is also a popular social media figure and enjoys networking and sharing her ideas with a broader audience. With almost 50,000 followers, Melanie was named one of the 30 Most Prominent Psychologists to follow on Twitter. Prior to starting her clinical practice in 2010, Melanie was a Professor in the Clinical and Health Psychology Doctoral Programs at The California School of Professional Psychology in San Diego. She taught graduate courses in Health Psychology, Cognition and Emotion, Cognitive-Behavior Therapy, Women’s Health, and Stress and Coping. Melanie has chaired more than 20 doctoral dissertation students and published her research in academic journals including The Journal of Personality and Social Psychology, Pain, Journal of Health Psychology, Motivation and Emotion, Journal of Applied Social Psychology, and Consulting Psychology Journal. She has also contributed chapters to books including Positive Psychology, Exploring the Best in People, and Handbook of Health Psychology and Behavioral Medicine. Melanie has delivered talks and workshops to national and international audiences, businesses, non-profits, and professional organizations, including The American Psychological Association, The Association for Women in Psychology, University Psychology Departments, and businesses like The Bay Club. Her seminars span the areas of Health, Fitness, and Wellness, Mental Health, Leadership, Entrepreneurship, Business, Parenting, and Education, and are heavily research-based, while also being thought-provoking, original, inspiring, and practical. A popular media expert, she has appeared on CNN, Forbes, Business Insider, BBC radio, ABC News, Yahoo, AOL, CNN, Lifehacker, Refinery 29 and the Huffington Post as well as in Self, Redbook, Women’s Health, Men’s Health, Fitness Magazine, Parents, Women’s Day, Marie Claire, and Psychologies, Melanie has also been featured on numerous radio shows and podcasts. Melanie is available for interview and speaking engagements.